The Republic of Malta, despite the small size of the island, is home to one of the best shooting range in circulation. Here, among other things, takes place the ISSF Shotgun World Cup, one of the most important international events dedicated to this sport. The local distributor of Himoinsa, United Equipment Co., has supplied the new Ta ‘Kandja shooting range with a soundproof generator set with FPT engine, HFW-500 T5. This is capable of delivering 500 kVA of standby power and is equipped with an automatic transfer switch. 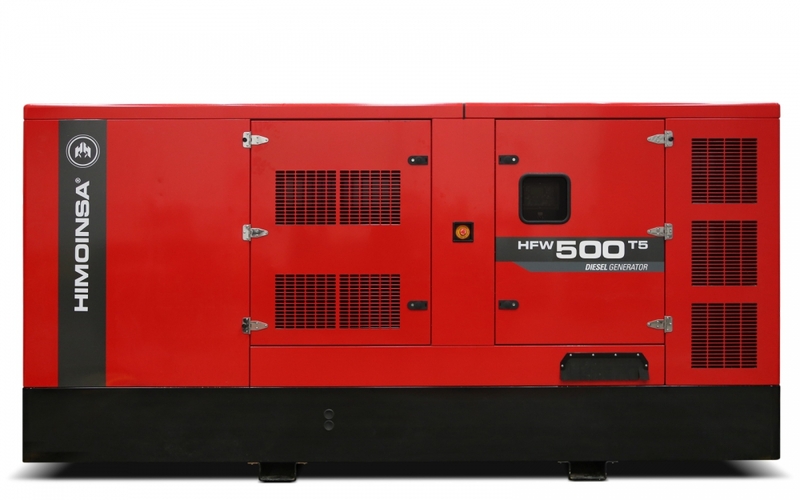 The HFW-500 T5 generator set can supply continuous energy for eight hours without interruption in the event of a power failure. To ensure a longer operating time, the generator incorporates a large capacity fuel tank. The generator is ready to power the firing range lighting and its innovative hydraulic system designed to recover and recycle spent pellets, thus avoiding that the water used is contaminated by groundwater. Since 2015, Malta has been connected to the European electricity grid via the Malta-Sicily interconnector. It is a 95-kilometer long submarine cable that can supply 200 MW and works with 200 KW of high-voltage alternating current. Although this secondary source supports the 537.8 MW generated by the local gas-fired power plant, the generator sets are still needed for infrastructures that require a reliable and immediate response. These include hospitals, data centers, hotels and more. This also includes the guarantee to carry on important events.